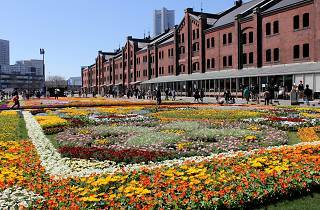 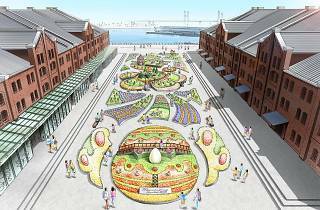 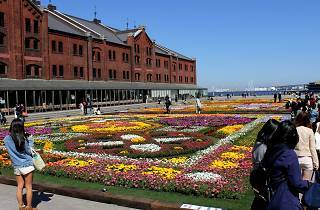 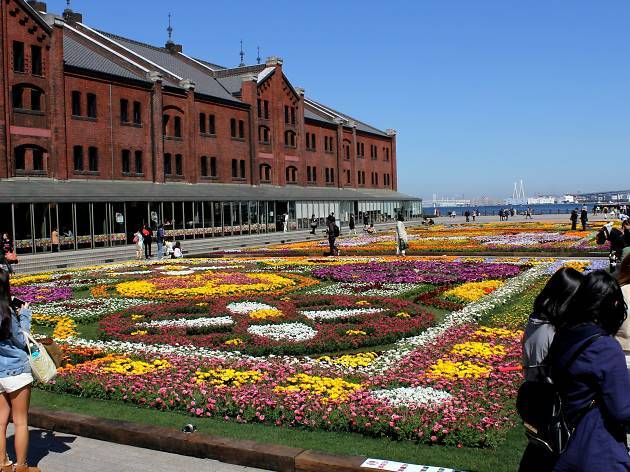 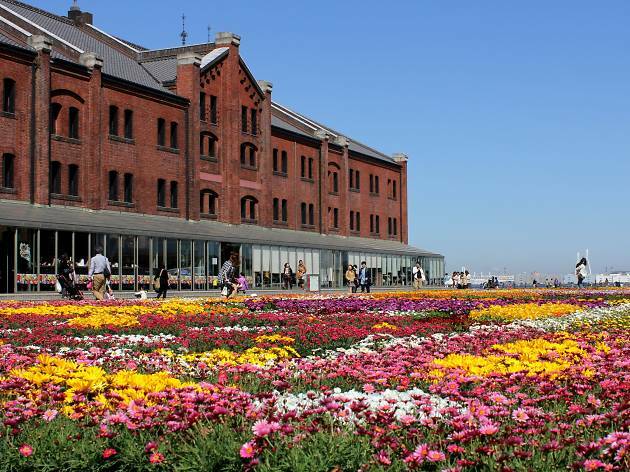 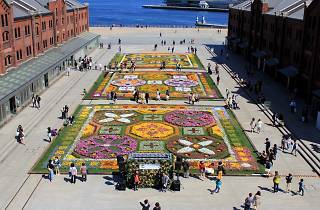 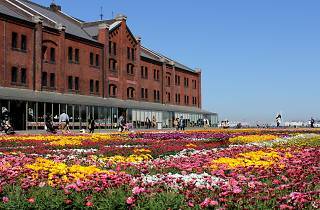 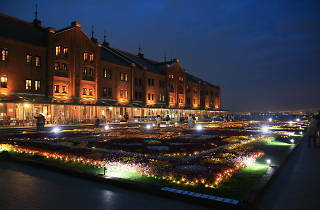 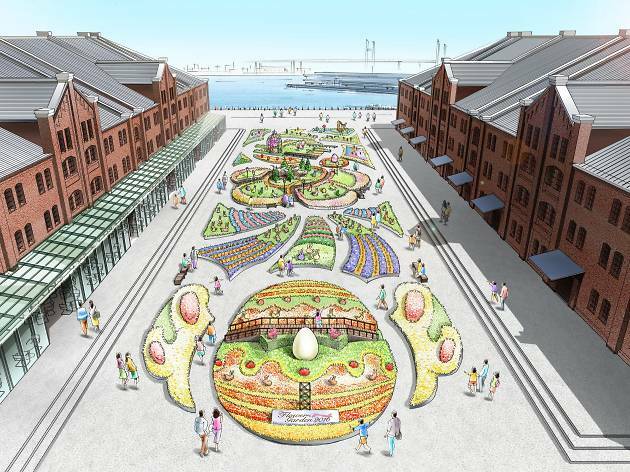 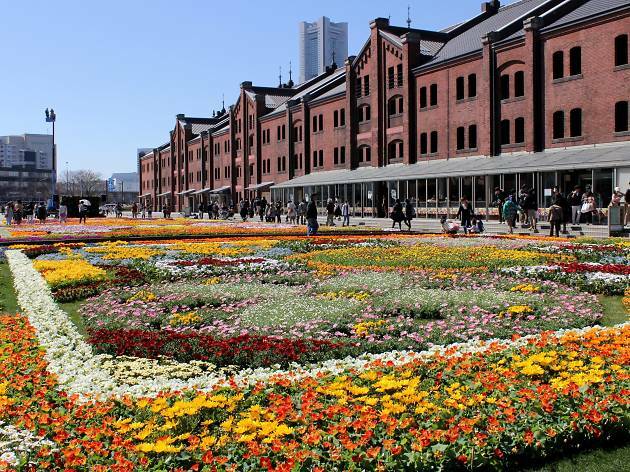 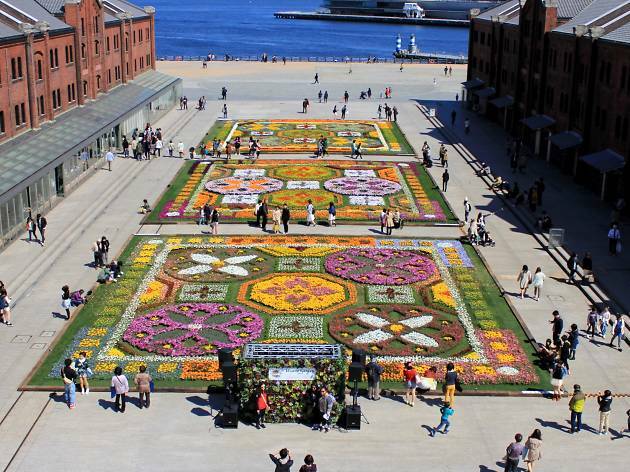 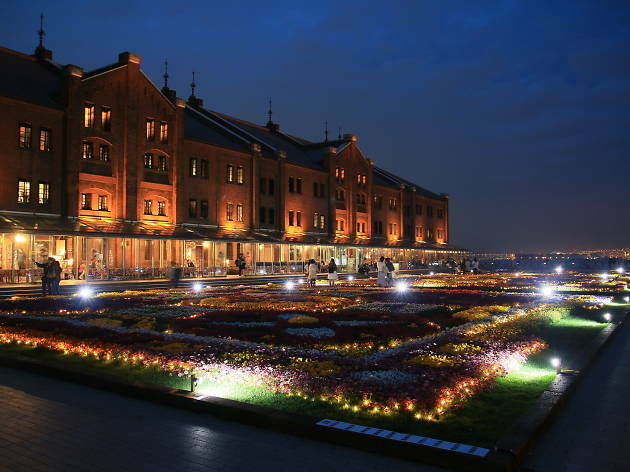 Yokohama's Red Brick Warehouse goes all colourful for spring once again, with over 80 varieties of flowers to be arranged in five separate squares on the facility's inner plaza. 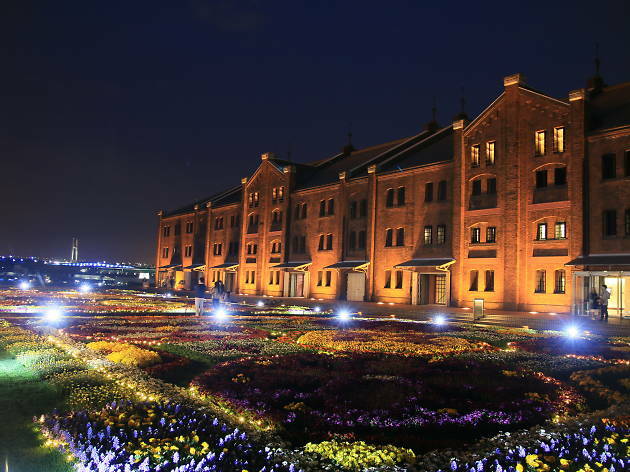 A sight to behold even during the day, the Easter-themed artificial fields are even more impressive after nightfall, when projection-mapping displays take place every day between April 2 and 24 (once every 30 minutes 6pm to 9pm, 6pm to 11pm on weekends and holidays). 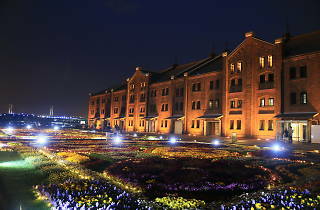 When visiting, try locating all the 105 Easter bunnies hidden among the blossoms: these celebrate the 105 years that have passed since this symbolic facility was first constructed.